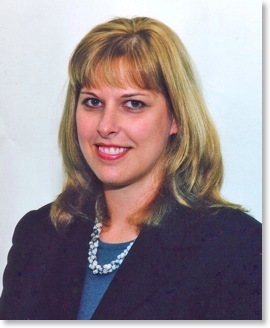 Melissa Vincenty is a senior US Immigration Lawyer and an Australian Migration Agent in Sydney, Australia. She provides counsel to individuals, organisations and businesses dealing with inbound US immigration and many types of Australian migration issues. Advocating on behalf of clients for more than a decade. Fast, efficient service in all areas of immigration and migration law for individuals, families and businesses. 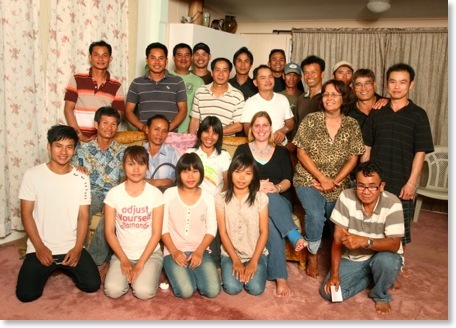 Melissa withThai families and clients.